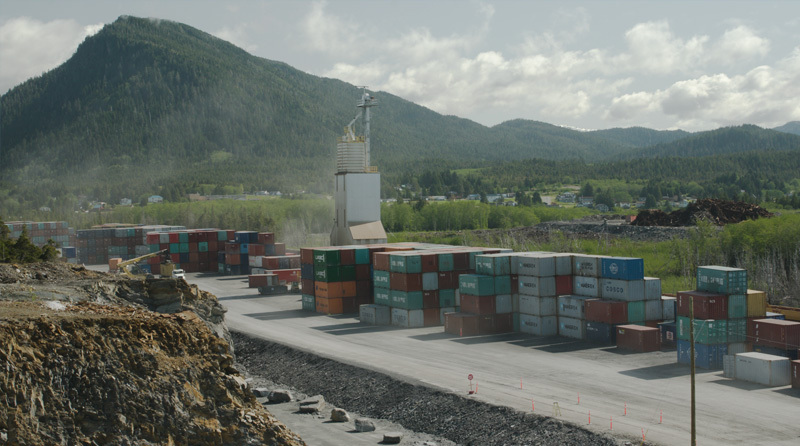 The heritage and origin story of Ray-Mont Logistics, dates back to 1992 with our founder Francois Raymond and his vision of a more productive, economical, and efficient means of Transloading within the industry. 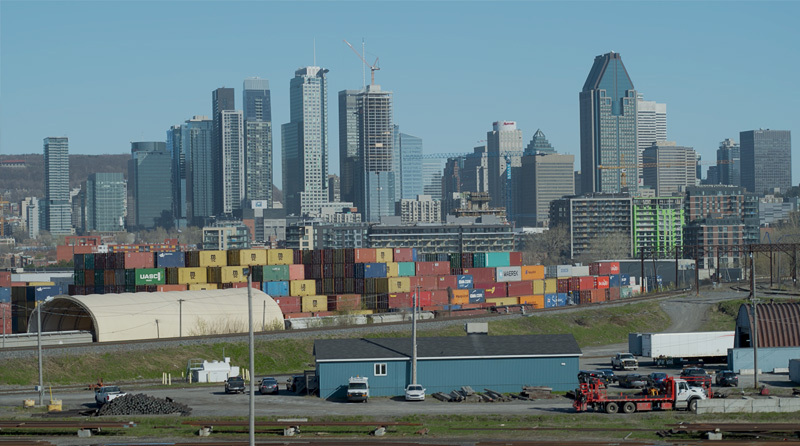 This vision ultimately lead to the grand opening of Ray-Mont Logistics inaugural Terminal in Montreal, and the beginning of a legacy that would stretch coast to coast in the years to follow. Throughout the history of Ray-Mont Logistics Terminal Operations, INNOVATION has always been at its foundation, with the conception, design, and implementation of industry specific equipment, developed with the purpose to facilitate the expanding obligations of its valued clients in the global market place. With these essential needs in mind, Ray-Mont Logistics consistently endeavored to achieve a balance with the existing Terminal Operations, the aspiration for increase fluidity, the commitment for product integrity, and the ultimate intention of maintaining a high level of service throughout. 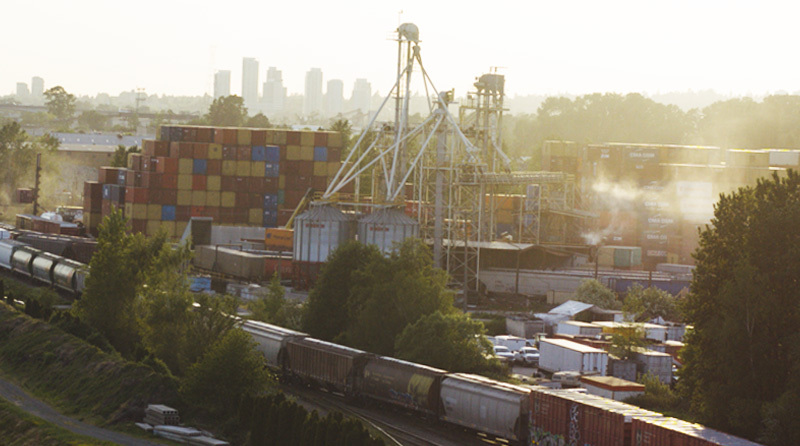 Furthermore, Ray-Mont Logistics Operational Terminals are proud to hold multiple certifications and accreditations, all with a specific focus on QUALITY, which can be found here, of most importance being an ISO Food Safety Certified Organization across all three Terminals in Canada. In the years to come, the ability to adapt to an ever changing global supply chain and marketplace, is critical to continued growth and development. With this key element in mind at all times, FLEXIBILITY remains at the core of Ray-Mont Logistics, and all Terminal Operations. In order to achieve this adaptability, Ray-Mont Logistics is privileged to employ a diverse, experienced, and committed staff, who are trained specialist in their respective roles, and embrace Ray-Mont’s core values, ensuring your cargo is Transloaded with the utmost care and attention it deserves. For sales inquiries or to learn more about how Ray-Mont’s Terminal Operations can be of benefit to you.